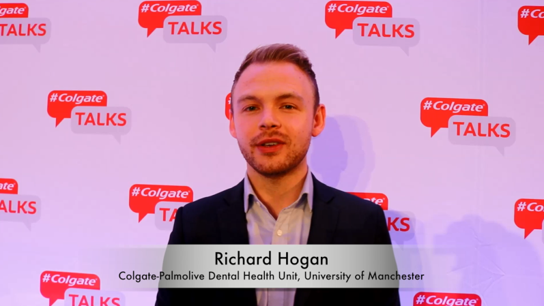 More than 1800 dental professionals from all over Europe joined the third #ColgateTALKS eConference! Hear from our speakers how they liked the event! Do You Really Know Your Patients?